Defy the norm with our Maisy Toga Offsie Top this spring! 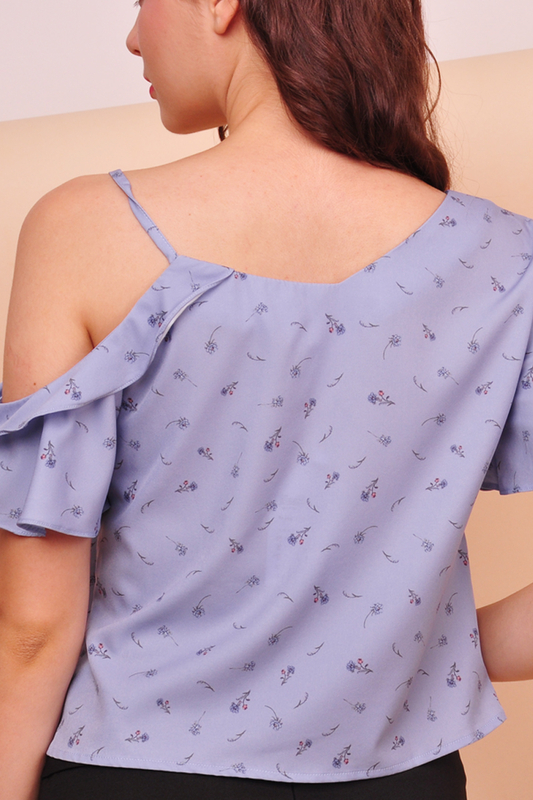 This top comes in an interesting combination of a toga and cold-shoulder offsies design and finished off with some pretty petite florals all over – a unique and beautiful piece that we promise all eyes gonna be on you. Pair this top up with some basic pastel shade bottom to complement your look and allowing the top to do its job. Model N is 1.74m, UK Size 6, wearing size 'one-size-fits-all'.